Maserati Ghibli Running Costs, MPG, Economy, Reliability, Safety | What Car? Most of Maserati’s competition, including Audi, BMW, Jaguar and Mercedes, offer a smaller four-cylinder diesel option in their luxury cars – but not Maserati. That means the Ghibli's starting price is higher than its rivals’, but is broadly on a par with their equivalent six-cylinder models. Not only are the petrols more expensive to buy, they’ll be the most expensive to run; they’re thirstier than the diesel and emit more CO2. However, when compared with its rivals, the diesel Ghibli also looks relatively thirsty, and the fact that it emits more CO2 than those means that it doesn’t make much sense to private or company car buyers. Maserati may charge you a lot for the entry-level Ghibli, but at least it isn’t stingy with equipment. 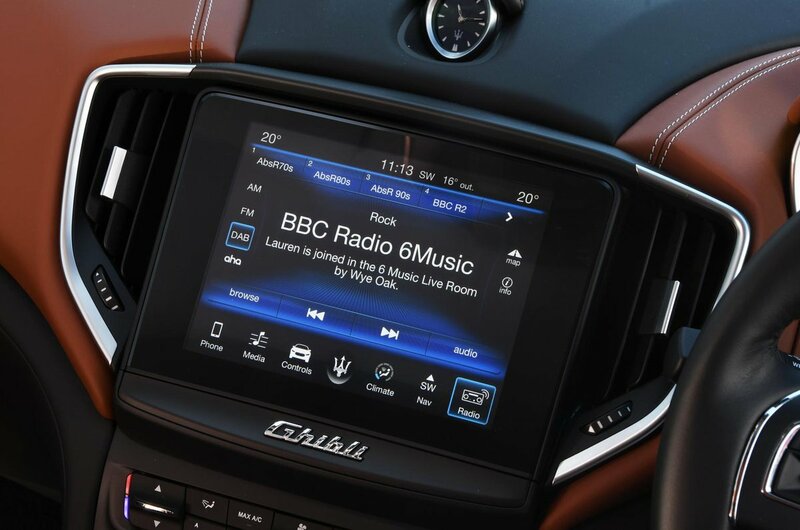 You get luxuries such as leather upholstery, keyless entry and start, dual-zone climate control and xenon headlights, as well as important features such as 3D sat-nav with Apple CarPlay and Android Auto smartphone mirroring and Bluetooth and USB connection. 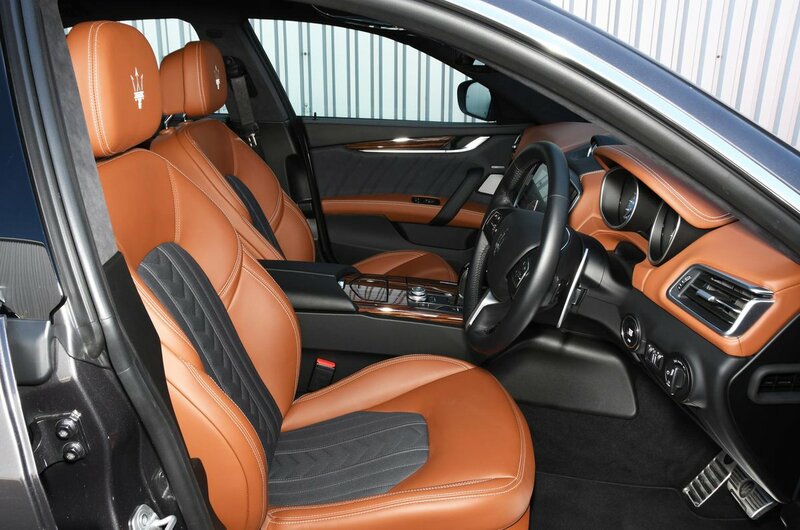 In addition, Maserati now lets you choose from GranSport and GranLusso packs. The former brings Skyhook adaptive dampers, gearshift paddels and racier seats, while the latter offers soft-close doors, 12-way (rather than six-way) electric front seats, electric adjustment for the steering wheel and interior trim with silk inserts by fashion designer Ermenegildo Zegna. 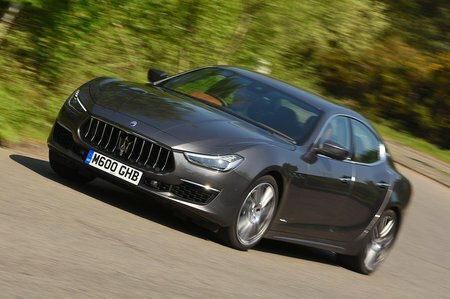 The Maserati Ghibli sports swanky looks, but is off the pace in most other areas.